We haven’t had a major purge since Fall 2016, but Summer 2017 has turned out to be a major disappointment overall, so a culling was necessary and inevitable. 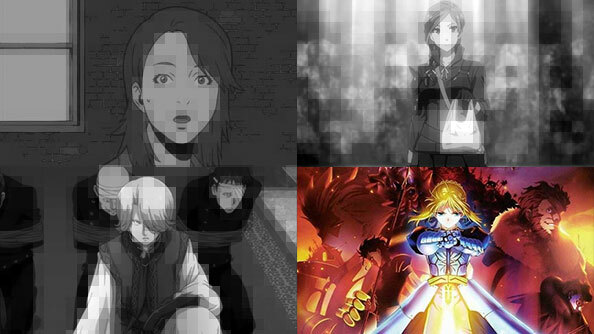 Specifically, we are saying goodbye to THE REFLECTION, Shoukoku no Altair, and Isekai Shokudou, effective immediately. All three suffer from different degrees of mediocrity, and interest has waned. Those who continue to follow the three axed shows, we apologize for cutting our reviews short, and thank you for reading up to this point. In other news, now freed from two less-than-stellar shows, Braverade has finally, finally committed to watching the vaunted Fate/Zero, which has been highly recommended from readers both here and elsewhere. It’s currently available to stream on Netflix in the U.S.; expect the first review in the next few days.